Roofs are a vital part of your home because it acts as a protective barrier between your home and the elements. For something so vital it is important to find the right roofing company in Dearborn Michigan to take on the job. Improperly repaired roofs, poor material laying and overlooked issues can mean paying a high price to miss what someone else overlooked. The longer you go without getting your roof repaired, the worse the situation will get and the more time, money and stress you will have to deal with. So rather than risk wasting valuable time and money it is crucial that you get the right people the first time around. 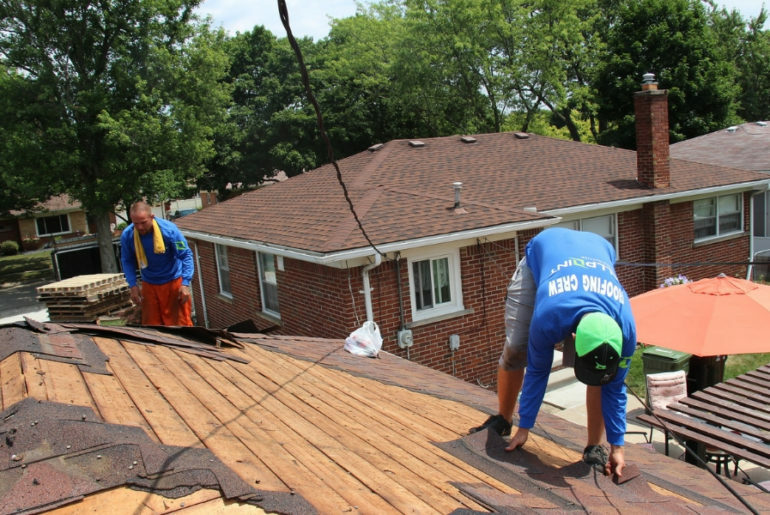 Here at Roofing Dearborn we have a team of qualified roofers ready to help with your roofing problems. We are fully licensed and insured and hold the GAF Master Elite Roofing Contractor endorsement which puts us into the top 3% of roofing companies in the USA. Don’t trust your roofing project to an unqualified roofing company or you may end up needed a new roof in just a few years. Make sure you use a top quality roofer like Roofing Dearborn on your roofing project in Dearborn Michigan. Not all roofers are qualified to take on every job and not all roofers are going to be as trustworthy and reliable as others. To find the right person or company for the job it is important to know what to look for and how to spot a good roofer from a bad roofer. The first place to always start when looking for a roofing company in Dearborn Michigan is with the customer reviews. A company’s reputation is key and gives you the most accurate representation of how they are on the job. The best place to start is with the Better Business Bureau’s website. Companies with no reviews can mean they are just starting out so it is better to avoid them until they get more reviews. You don’t want to risk your roof on someone with little to no experience. Companies that have a lot of reviews are typically scored to make it easy to sort through to find the pros and cons of each company. You can also ask around for personal reviews as well as first hand knowledge of how the companies behaved and how the work is holding up. When a company has a manufacturer’s certification it means that their work is backed by the company making the materials being used. This is one of the highest honors that a company can have because it means that they spent the time and effort to get the necessary qualifications and training to get the manufacturer’s support. At Roofing Dearborn we hold the GAF Master Elite Contractor certification. It is important to always check a roofer’s licenses and if they have kept it current. If a roofer has ever had their license revoked or never bothered to get a license to begin with it shows a lack of commitment and pride in their work. Great roofers will want to do things as legitimately as possible and instill faith in their customers that they can do the job. If you go with a company you should check that all roofers working within the company are licensed and they all must be insured. Without insurance you can end up having to pay out of pocket for any accidents or injuries that occur on your property. Insurance not only protects you, but shows the company is responsible. 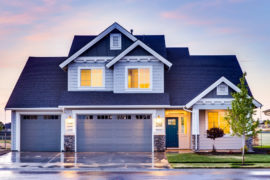 Local roofing companies in Dearborn Michigan are much more desirable because they are going to be more familiar with the codes and regulations in that area. You need to make sure that everything is done legally to code so you don’t run into further problems or fines. 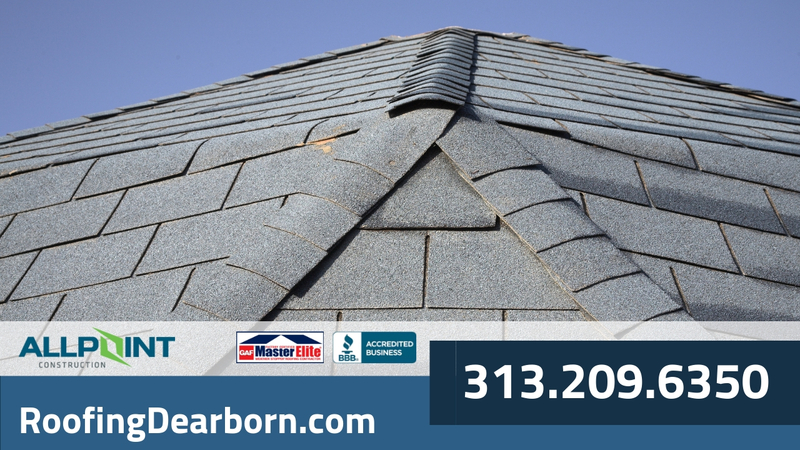 If you need roof repairs or roof replacement in Dearborn Michigan be sure to call us today for a free quote! We serve the Dearborn and Dearborn Heights Michigan areas and offer excellent service. Check out some of our reviews to learn more today!